Three years after Decemb­er 27, 2007, a cross-sectio­n of Pakist­anis recall the day Benazi­r died. Published in The Express Tribune, December 26th, 2010. MQM likely to make important decision after Bhit Shah event, says Sheikh Rashid. Aziz, Shahzad admit having been in touch with intelligence officers. Army says it has no knowledge about the confession of former police officials about taking orders from army officials. President says he will monitor the performance of the prime minister, ministers and government officials. As this is the story of every Pakistani, i can not state every thing in this short column. Me, my elder brother, my cousin, a friend and above all my mother we all on the way towards KARACHI, we were coming from LARKANA and almost at 5:30 pm a while before dusk we had a call from our elder brother that there is a incidence with BB and she is in a critical condition so take care of your life and your belongings and get any nearest station to stay. After watching one of the Pakistani channels late into the night, I had just woken up and got a call from one of the leaders of a rival party that Benazir was no more. Neither I could believe it nor I wanted to believe it. Coming back to Benazir…for whatever it is worth, I never took her seriously until a few months before her death. I believe that she sought and received political coaching. Great for her and her party. She showed political seriousness very uncharacteristic to PPP’s silly jingoistic, sloganistic, and financial clueless politics. On December 27, 2007, I was in Karachi and heard through the electronic media that some thing has happened in Liaquat Bagh, Rawlapindi. All of a sudden it came to my mind that Mohtarma Benazir Bhutto was supposed to address a gathering in Rawalpindi. Then news broke out on TV channels that some thing has gone wrong during a rally addressed by Mian Muhammad Nawaz Sharif. As the election campaign was gaining momentum, both the former Prime Ministers were busy in delivering their speeches in Rawlapindi. Then sad news came that Mohtarma Benazir Bhutto got injured. At that time no body knew what has actually happened in Rawalpindi. Finally the saddest news came that Mohtarma Benazir Bhutto has been killed. I was out from my residence and within minutes that all the shops and bazaars got closed and every one started going back home. All the roads were jammed due to heavy traffic so were the cell phones network. It became quite difficult for me to come back home. I was at work in London on our trading floor looking at some bonds when the red blinking reuters news started flashing saying Benazir had been injured in a rally. Half an hour later they said that Benazir had passed away. Then I went to our conference room and wept. I was in my way to Sharjah when my brother called and said, BB is killed in a blast. I was shocked to hell… my CAR speed was very slow due to traffic jam otherwise I might have lost the control. Soon after few minutes, I got a call from my Indian friend saying ” Your marriage is probably cancelled”… and I was afraid too as it was planned on the 2nd of January 2008. Trust me It was an extreme shock, not due to my marriage, but also that we had lost a capable and well known leader of Pakistan. “BB Assassinated Check News” that was the Last SMS which I received from a Friend on 27th Dec, than the cellular Network Jammed. I was with Mohtarma Benazir Bhutto in Liaquat garden. 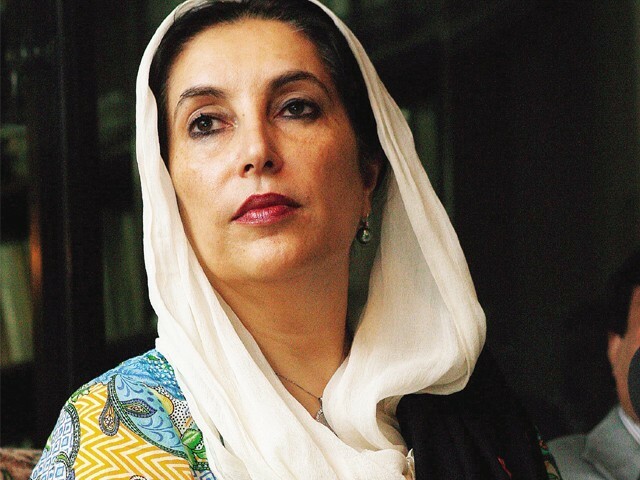 As i finished my notes of her speech and leaving some trouble appeared at the gate of Liaquat garden.Few gun shots were heard.Followed by a n explosion and finally I could see many people dead,some badly injured,,,BB’s jeep was being taken out .Yasin Aokha a PPP worker told me BB was injured…We all rushed to our cars,,,we were told BB was taken to Central Hospital. When I reached there I saw Zamurrad Khan and Babar Awan. I was at my office in SITE area in Karachi & witnessed several scenes of violence & arson on my way to home. I could not make it to my home & had to stay at my uncle’s place. 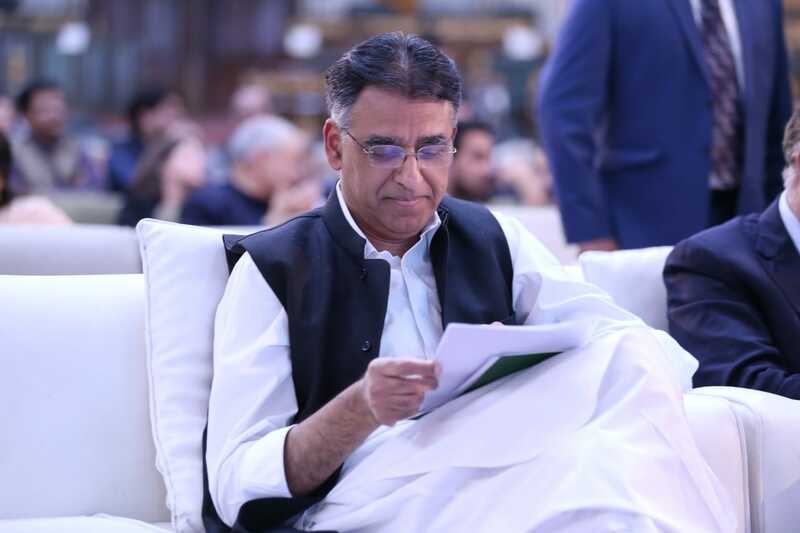 I was at home in Karachi, using Facebook and having heated discussion regarding the imposed Emergency by Musharraf’s government. It had only been a week since I met Benazir Bhutto personally for the first time in my life, after her Larkana rally. I was aware that she had another rally, this time in Rawalpindi. I was in my room when I heard shout from my mother and my best friend in the neighborhood came running in with the news that something went wrong at the rally. We both went to my mom and she was watching the TV in horror. Only attack news was reported and it was said BB was injured. We were hooked to the news and after few minutes read the strip saying she is fine and out of danger. We relaxed a bit but still worried at the whole incident. Then suddenly the female reporter paused, and few moments later she stammered, announcing that Benazir Bhutto died of critical wounds. At that moment my brain had stopped working. The news simply refused to register and for a minute or so I watched blankly at the tv while my friend rushed out to his place and mom had cried. Then the world came crashing back as I felt the severity of the situation. My sister was out with friends while my father and brother were in Larkana for the upcoming elections. We were residing near Sohrab Goth and was well aware how ugly things would get. I called and ensured that sister was safe as she hurriedly fled to relatives place nearby and brother and father were safe back in Larkana. killers did not kill Benazir Bhutto they also killed very spirit of Pakistan people’s Party.